How to produce proper microfoam that will make your latte art easier and more consistent. The importance of milk quality and temperature. The foundations of latte art – pour speed, position, distance and movement. How to create different designs using these techniques. 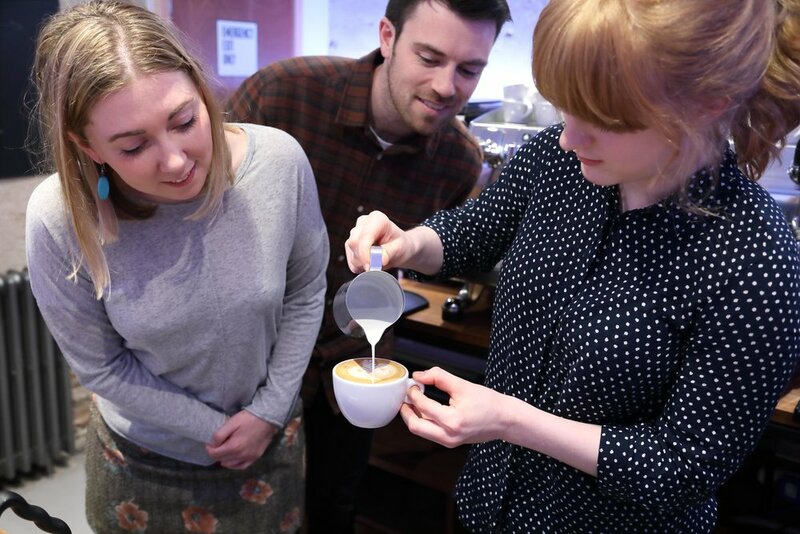 Latte Art Masterclasses are suitable for complete beginners as well as those with some experience who are keen to refine their technique.